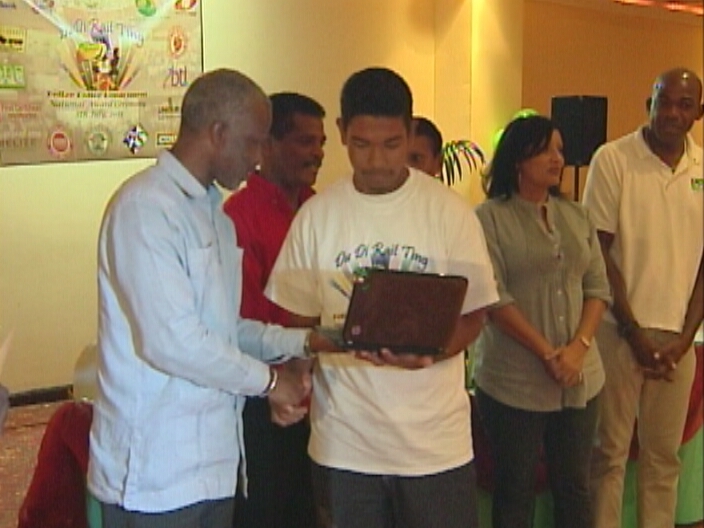 The annual Du Di Rait Ting Award Ceremony organized by the Police Department took place this morning in Belize City. Five high schools participated, but it is the Independence High School that has distinguished itself once again. For the third time, one of its students has won the top prize. 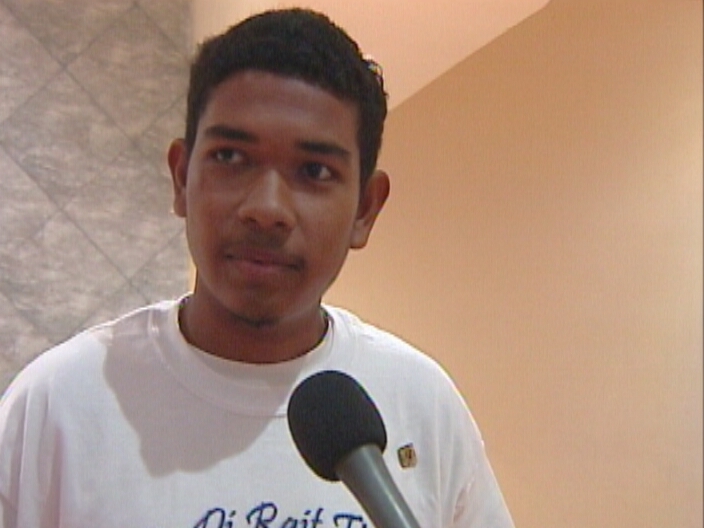 Dexter Hernandez, who sold panades to get through primary and high schools, was awarded a scholarship to further his studies. Duane Moody reports. For the third time since its inception, Independence High School has produced the first place winner for the program. First in 2006, then in 2011 and now in 2013 with Dexter Hernandez. Hernandez just recently joined the program. 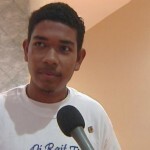 He also spoke of the hard work and struggles in his life to receive an education. And today, Hernandez was joined by some nine other students from five high schools: Independence, Saint Ignatius Belmopan Baptist, ANRI and the Caye Caulker Ocean Academy. They all received an opportunity of a lifetime…to acquire an associate’s degree at the school of their choice as well as laptops and other educational material. It is the Belize Police Department’s eight annual Du Di Rait Ting program to assist underprivileged youths throughout the country. Commander of the Community Policing Unit, Senior Superintendent Louise Willis, spoke of the criteria for the program. Excellent initiative. Kudos to the Police Department and Congratulations to the Awardees.